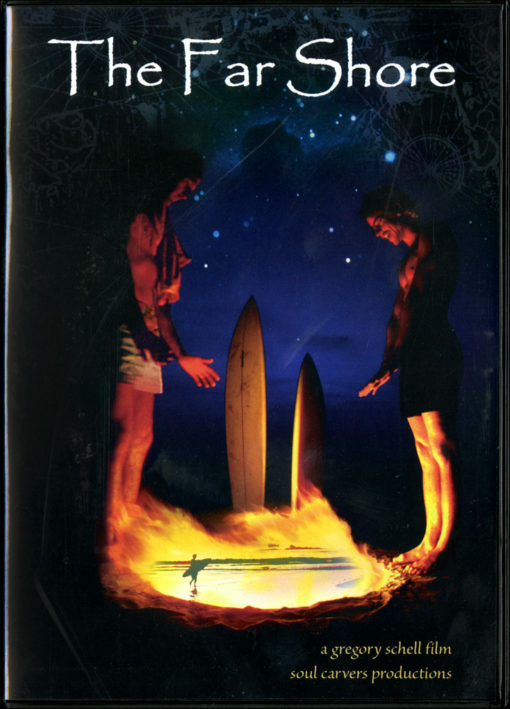 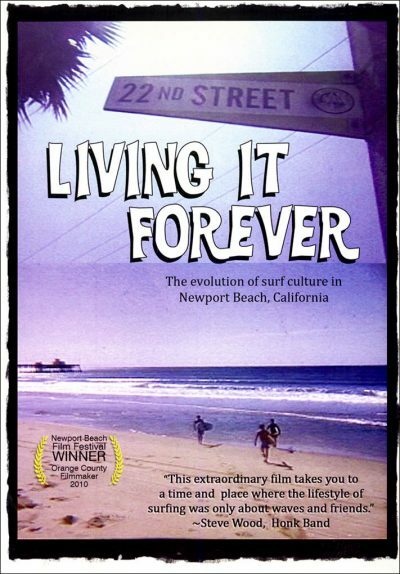 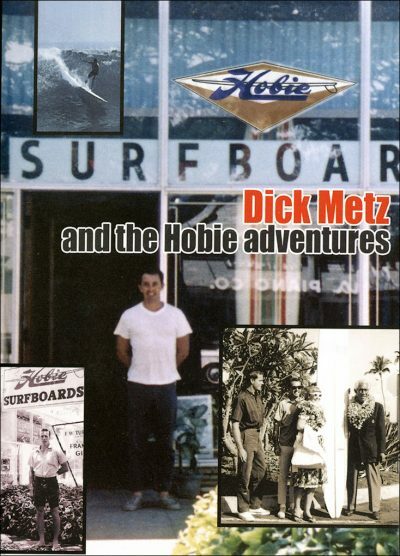 “Kevin Naughton and Craig Peterson are two surfers who defined surf travel in the early 1970’s. They set off with a board each and rough maps, heading for the most remote possible places in West Africa and beyond, all for the quest of undiscovered surf spots. 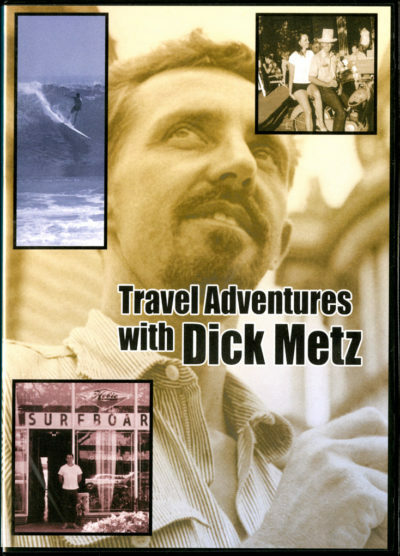 They felt the flow of travel, and they breathed in the air of the countries they visited, writing the odd mystical surf story for Surfer magazine, sending down the occasional alluring image of a wave breaking off a shipwreck, in front of a mile high sand dune, or at the bottom of a sheer cliff.”- Craig Jarvis, Tracks magazine 2009 travel issue.